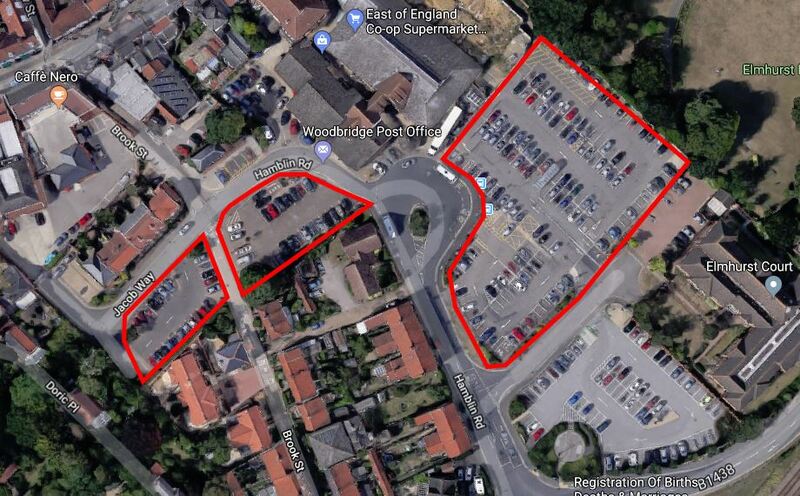 Many Woodbridge shops are set to open late to help people locate the perfect gift for their loved ones this Christmas. 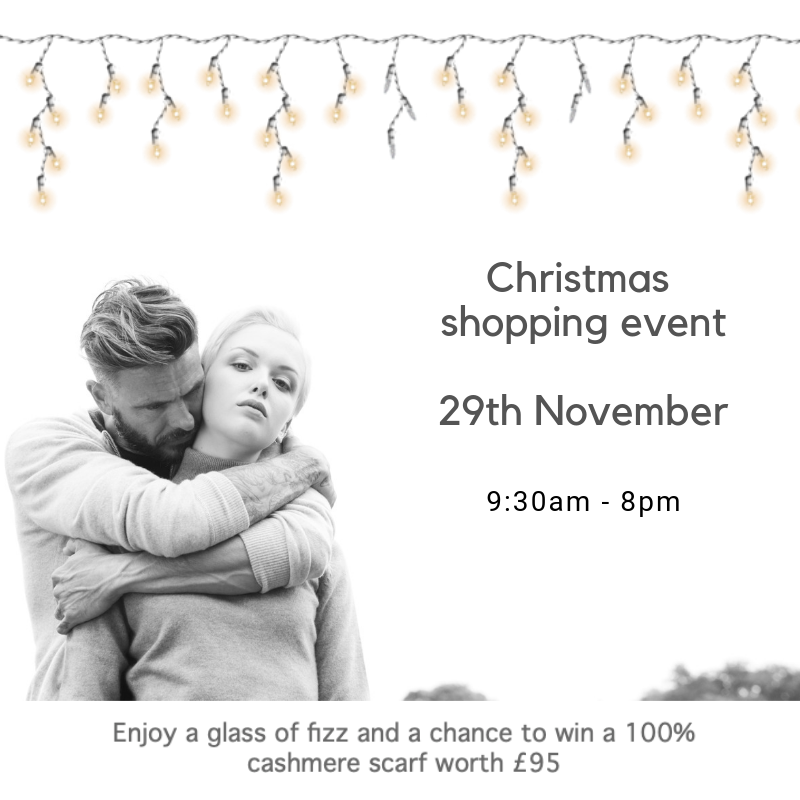 Gift shops selling homeware, jewellery and luxury clothing are set to dazzle at a late-night shopping event to be held on Thursday 29th November. Shops taking part include jewellery stores Chenevix and Aspens, homeware and gift store Happiness Store, homeware shop Woodbridge Kitchen Company, Matisa Market, a pre-owned womenswear and accessories store and a host of clothing boutiques including Homespun, Darcy B, Fanny and Frank, Amelia Alice, Taisce and Vanil. 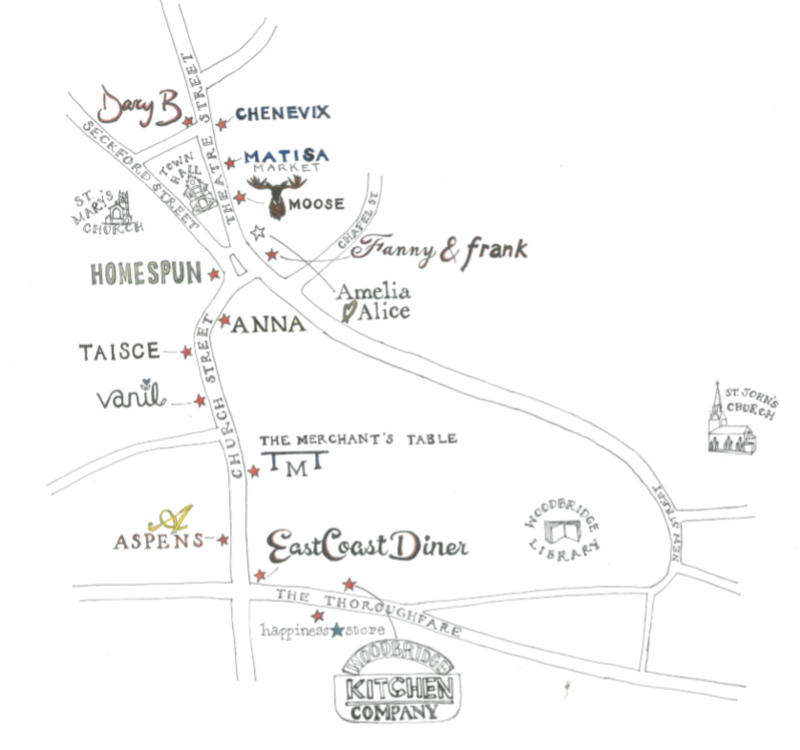 The above map shows some of the shops taking part .The example of a special offer in the photograph is from Homespun of Number 1 Market Hill. So, come to Woodbridge for a magical Christmas Shopping experience on 29th November. On Friday 30th November the town’s Christmas lights will be switched on in the Market Square. There will be alcohol, music and food on the Square from 6pm till 8pm. The Mayor will switch on the lights at 7pm. 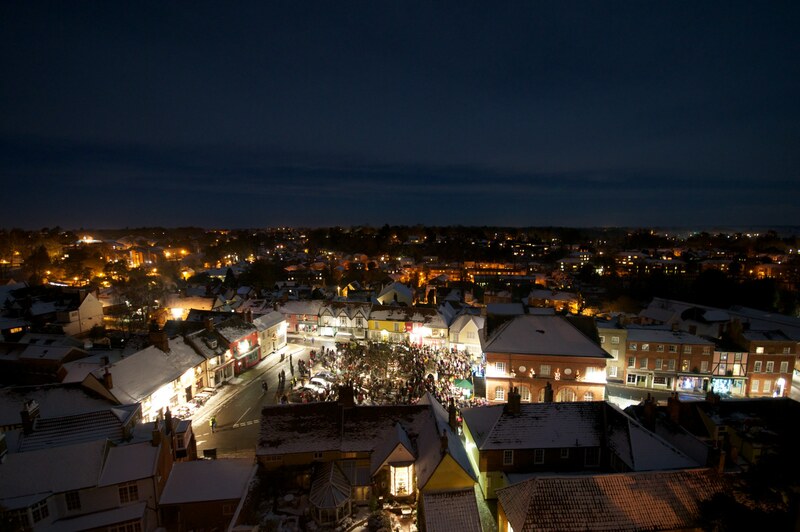 The Market Hill is shown in all its lit-up glory on the photograph. Shops in Woodbridge are enhanced at this time of year by fierce competition to win the Best Dressed Christmas Window competition.